I am his only child, Richard Ninian Barwick Clegg, Q.C. My Father was in Who's Who for many years pre death. I am still in it every year. supported numerous Charities & loved country life. He was also a Director of other Companies. He died January 9th 1986 aged 81. 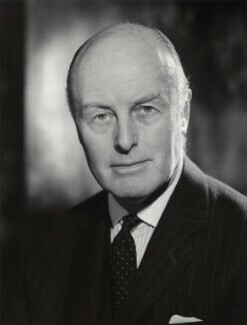 Only grandson of Calder Hurst Clegg. This is on his gravestone at Beetham churchyard, near Milnthorpe, Cumbria.